I am in love with a beautiful book titled Totems of Uganda- Buganda Edition. It captured my attention the moment I first laid eyes on it and firmly arrested my heart the moment I flipped it open. With each turn of a page, I smiled with contentment and knew that I would enjoy my experience with this book. A creation of Taga F. Nuwagaba and co-written by Nathan Kiwere, Totems of Uganda is a full-colour illustrated book with totemic species and accompanying stories of the same. The book captures Central Uganda’s cultural history and translates all totems in over seven languages. It links the totems with their visual representations so that they can be widely identified, especially by the younger generation. Quickly flipping through the book, you may miss paying attention to the sub-heading that says that this is a Buganda Edition. 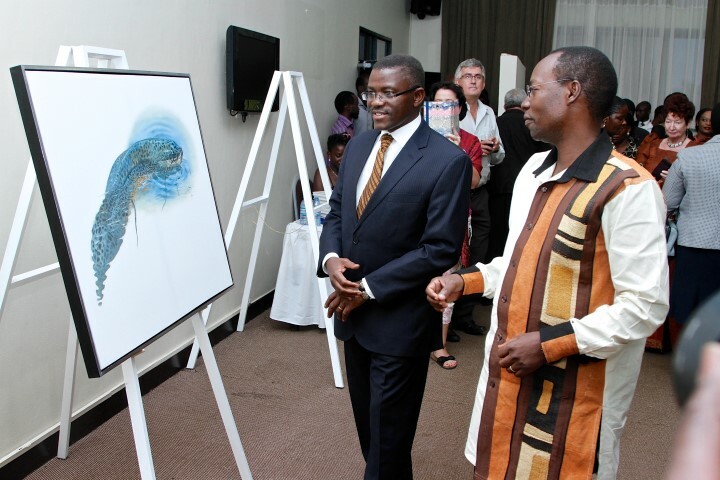 The colorful book nevertheless, enshrines all totems within Uganda. For example, on page 66, you will find illustrations of Ente Ngoobe which is a totem in the South Western part of Uganda, among the Banyankole cultural tribe. Here, Taga showed that the totems ideology is not only unique to the Baganda of central Uganda, but to all tribes. This aspect demonstrates the similarity in African culture; regardless of geographical location. It also creates a wider audience for the book. It can be appreciated by the Itesot, Bakinga, Banyankole, Acholi and Langi. Yet this patriotic element is not unique in this artistic memoir. He is a father of five, whose interest in hoisting the banner of art and cultural in Uganda is well documented. 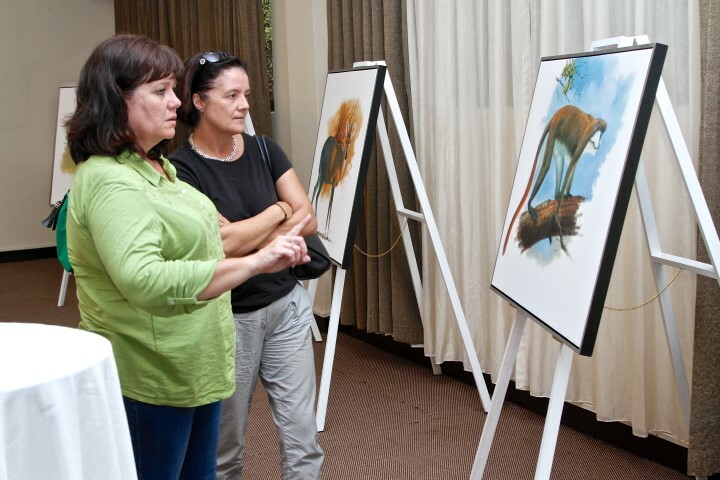 The artist has in the past embarked on several nationalistic projects under the auspices of Uganda Tourism Board. In the mid-1990s, Taga produced a series of postage stamps that were emblazoned with wildlife animals and images of rural homesteads across the country. In recent times, the artist has continued to create realistic images of Kampala and its suburbs as a means of documenting and preserving the identity of one of the fastest growing cities on the continent. Another endorsement for the book comes from renowned Wildlife ambassador, Jane Goodall. She writes in the foreword: “I believe Totems of Uganda – Buganda Edition will inspire young people to investigate and learn about their own cultural roots, which will help them understand their people better”. 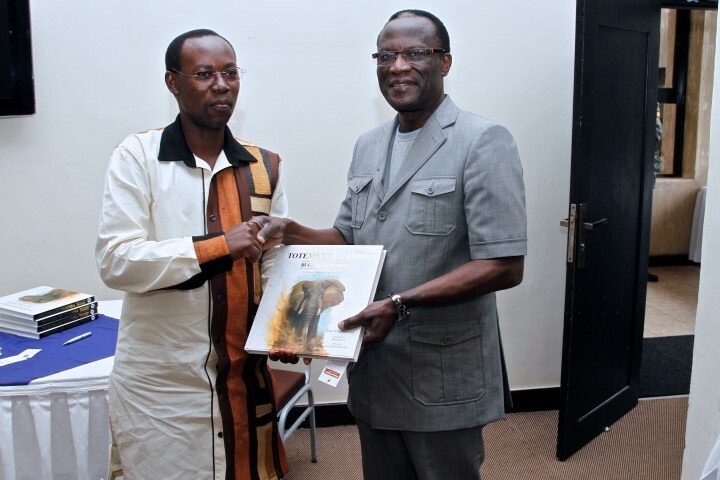 There is also a contribution from the Kabaka of Buganda, His Royal Highness Ronald Muwenda Mutebi II, who interprets the book as a useful tool to “people of our time and generations yet to come”. 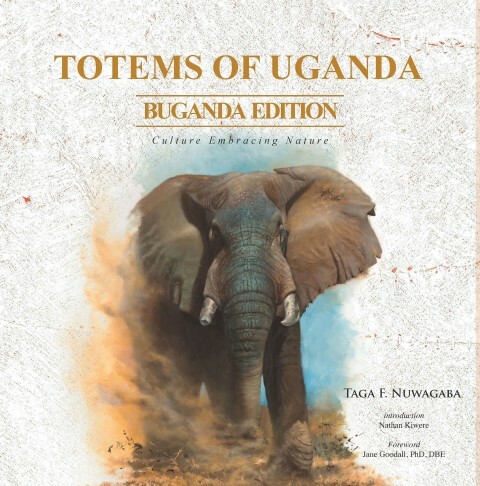 Totems of Uganda- Buganda Edition documents and preserves the cultural history of our land without discrimination. The book because of its juxtaposition of text and images is endearing to the young and old, elite and semi-elite, Ugandan and foreign expatriates, and male and female. In respect to this form of presentation, it unites us and also reminds us of how our ancestors lived in harmony. In the context of the global community we live in, it challenges us to be responsible with the knowledge we have and pass it to the next generation. 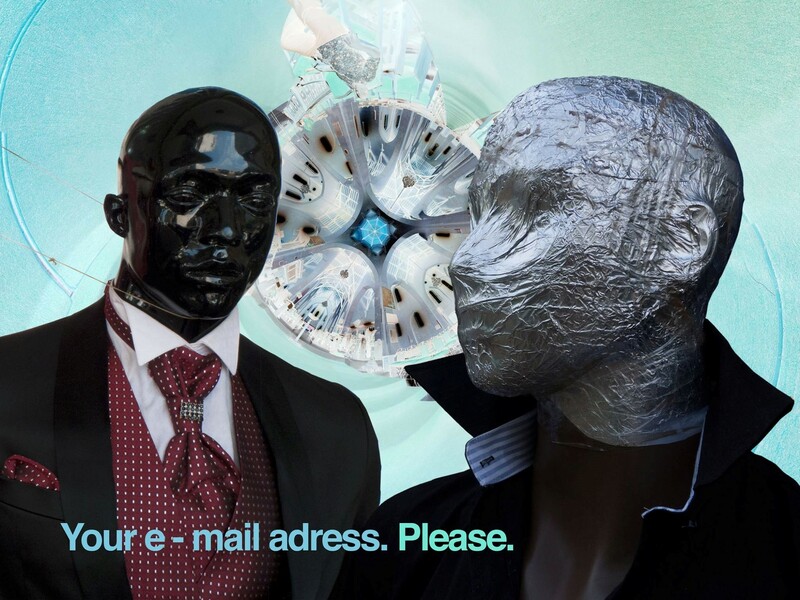 It is through this medium of cultural appreciation that we will be able to embrace the out-side world. The author is a freelance arts writer working in Kampala.